Addison Coleman's life is one big "What if?" As a Searcher, whenever Addie is faced with a choice, she can look into the future and see both outcomes. It's the ultimate insurance plan against disaster. Or so she thought. When Addie's parents ambush her with the news of their divorce, she has to pick who she wants to live with–her father, who is leaving the paranormal compound to live among the "Norms," or her mother, who is staying in the life Addie has always known. Addie loves her life just as it is, so her answer should be easy. One Search six weeks into the future proves it's not. 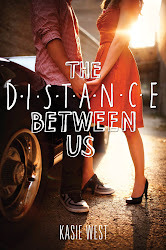 In one potential future, Addie is adjusting to life outside the Compound as the new girl in a Norm high school where she meets Trevor, a cute, sensitive artist who understands her. In the other path, Addie is being pursued by the hottest guy in school–but she never wanted to be a quarterback's girlfriend. When Addie's father is asked to consult on a murder in the compound, she's unwittingly drawn into a drawn into a dangerous game that threatens everything she holds dear. With love and loss in both lives, it all comes down to which reality she's willing to live through...and who she can't live without. Hi! I'm from Indonesia. I just want to tell you that I love this book so much and can't wait to read Split Second once it is out. I can't wait for the second one. Loved the first. I absolutely loved this book! 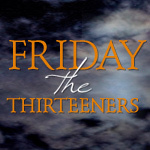 I would really love if it anyone can check out my blog at fictionthenewreality.blogspot.com for my review:) Thanks! Kasie, I didn't know where else to post this. I just wanted to let you know about a typo in the book Pivot Point (for the next printing) On page 196, Line 24. I believe the word should be "No" not "Know". I just wanted to make you aware. Thanks. Thanks so much! It helps to have many eyes on a book. In this case, that isn't a typo. She's saying she knows she's tougher than her. Instead of saying "I know" she just said "know". :) But thanks for pointing it out. I'd rather you tell me even if it turns out not to be because if it was, I'd definitely want to know. hi kasie!! 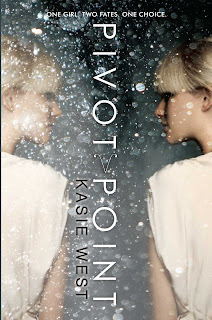 i finished pivot point today and am already into split second, and i was just wondering – does trevor have a last name? i'm not sure if i've just forgotten it, or if one was never mentioned for him. i was going to say that! i'm working on a book project and i'm quite curious..
Hi Kasie! My name is Elena, and you came to visit my school, NYOS, a couple of years ago, with 3 other authors. Their books were intriguing, book yours really caught my attention. You advised us to get older before we read it, so I did that. I just finished it like a day or to ago, but it was memorizing! I couldn't pull away from it! HOLY CRAP! That book was amazing!!!! This books gives me so many emotions and there's great imagery! It's an amazing book, and I haven't fangirled this much in a long time! You had my stay up past midnight reading Pivot Point. I'm so excited to read Split Second! Even though it's supposed to come on January 6th, I check my door everyday in case it arrives earlier. 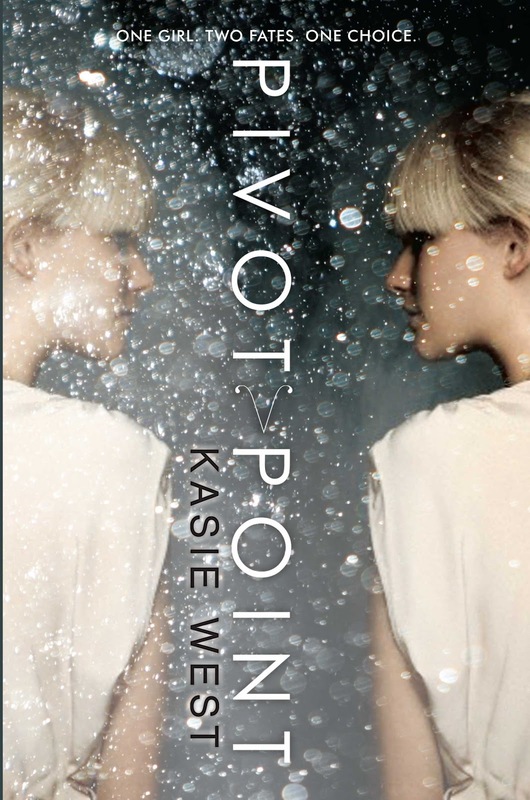 I love Pivot Point so much, great job at character development and creativity. Love this book. Greatest recommendation I've ever gotten. Kept me on my toes the entire time. 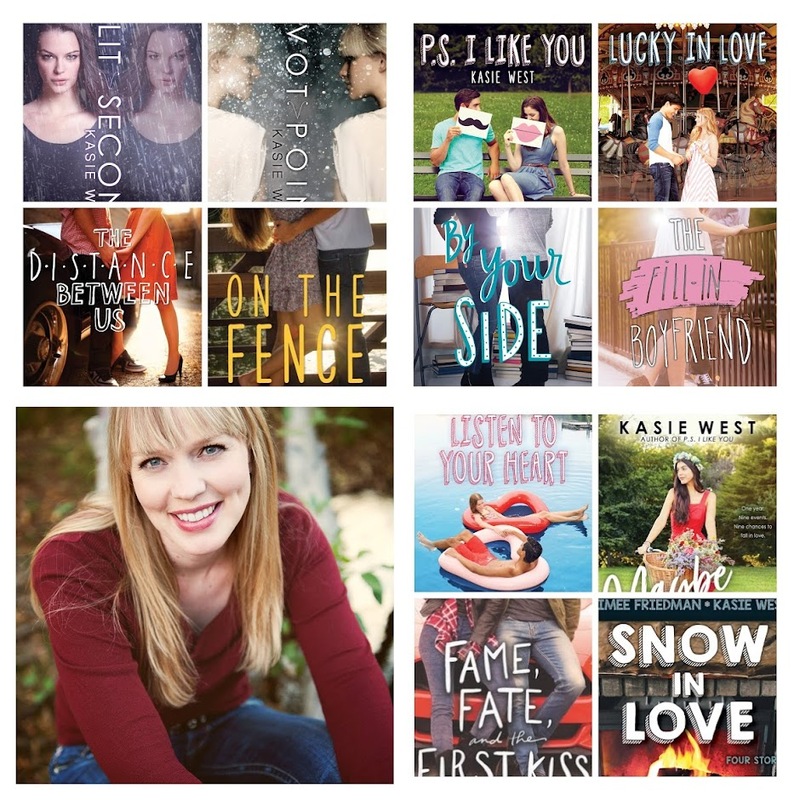 I need this book and split Second to complete my collection of Kaise West books. The two books Pivot Point and Split Second are my favorite books. And that's hard to beat because I read a lot. My friend and I were reading the books together and decided I'm dating Trevor and she's dating Connor. We are seriously in love! We request another book. It was devastating when we finished the books. Please write more! If not another book, a movie maybe? Please read and respond! Thanks your my favorite author! I've never read anything like it! Thank you so much! I'm so happy you enjoyed these books. That makes me smile. I absolutely love the two books :D I was disappointed there wasn't a third book in the series though.. Anyway, I have a question which I hope someone can enlighten me: Where are Bobby's parents ? Why was there no mention of them ? And about Addie's gift, won't she feel like dejavu living through the real life experience she searched before ? I have read all of your books in the past three weeks I love them and they all have really good lessons.